List of features that are present in ASP.NET MVC 4 but not in MVC 3, and why you should care about them. Display modes is lets an application select view depending on which browser which is making request. For ex: Desktop browser request will return index.cshtml view, whereas mobile browser request will return index.mobile.cshtml view. WebSockets comes with open source framework SignalR which allows to set up real time multi-user communication through open TCP sockets. In technical language recipe is nothing but a dialog box that is delivered via NuGet with associated UI and code used to automate specific task. It’s like GUI for NuGet package Manger. Recipes are set of assemblies which are loaded dynamically by managed Extensibility Framework (MEF). This basically provides plugin model for applications. The main use of Recipe is to automate development task, which are used over and over again. 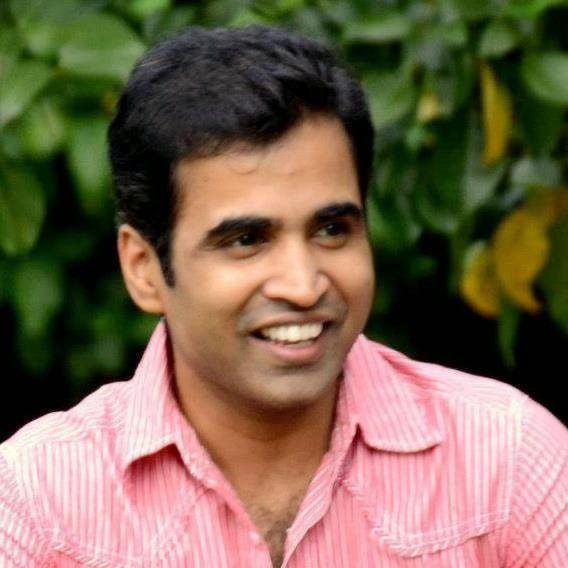 The internet project template of ASP.NET MVC4 includes this library. Using DotNetOpenAuth library you can provide authention using OAuth or OpenID providers. ASP.NET MVC 4 includes ASP.NET web API, a new framework for creating HTTP services that can reach a broad range of clients including browsers and mobile devices. Last but not the least, the Windows Azure is an open and flexible cloud platform that serves as the development, data storing, service hosting and service management environment. Windows Azure provides developers with on-demand compute and storage to host, scale and manage web applications on the internet through Microsoft data centers. That’s it folks. 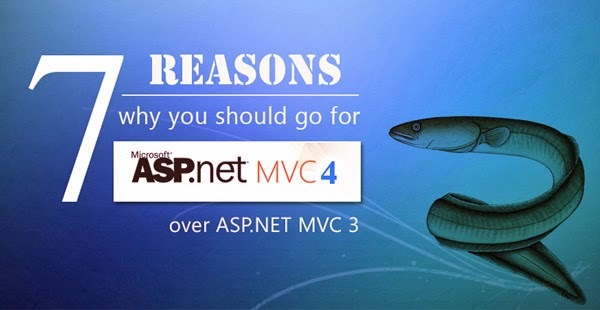 By the way are you using ASP.NET MVC 3 for other specific reasons? What advantages or facilities it offers you in your development environment? Please share your views in the comments section!